Jeff Drobny splits his time between his home in Scottsdale, Arizona, and Minneapolis, Minnesota where he recently led an acquisition of Black River Asset Management, a subsidiary of Cargill, to Garda Capital Partners where he now works as managing partner and chief investment officer. A part-time Arizona resident, Jeff Drobny started his successful career after earning his MBA from the Kellogg School of Management at Northwestern University. 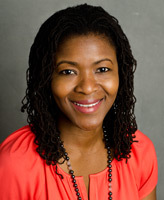 Kellogg School assistant professor of marketing Maferima Touré-Tillery’s recent studies on motivation and self control found that people are more likely to stick to their goals when they are at the beginning or end of a certain sequence rather than in the middle. For example, marketing that invited business school students to choose between a packet of raisins or a chocolate bar at the beginning, end, or middle of their days showed significantly less self control in the middle of the day. The students, who had previously agreed that healthy eating is important, chose the raisins 40 percent of the time when offered the choice at the beginning of their day and 46 percent of the time at the end of the day, while only 22 percent chose the raisins in the middle of the day . Touré-Tillery suggests that this may be partly because we tend to focus more attention on the beginnings and end of things, making us more likely to adhere to rules or our goals in those moments. This is information that could be used by marketers encouraging people to purchase more by framing their products as being part of a mid-year sale, for example. Public health campaigns, on the other hand, could encourage healthier habits by framing them around new beginnings. Consumers with this awareness may be able to cultivate better habits themselves by simply being aware that their motivation and self control will change depending on where they perceive themselves in a sequence. Financial industry veteran Jeffrey (“Jeff”) Steven Drobny maintains ties to the communities of Scottsdale, AZ, where he owns a second home, and Minneapolis, MN, where he oversees operations at Garda Capital Partners. Active in these communities, Jeff Drobny enjoys contributing not only to local charitable organizations, but national ones, too. 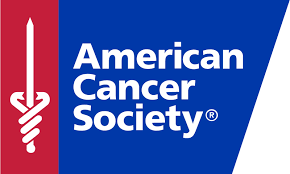 As many Americans are aware, the American Cancer Society (ACS) funds cancer research through events like Relay for Life. However, some of the day-to-day practical services that ACS provides remain less well known. The Road to Recovery program, for example, offers free transportation to people living with cancer who are unable to get to treatment by themselves. Some of these patients lack access to vehicles, while others are unable to drive because of their health. Volunteers offer their time and vehicle to transport patients in need to and from life-saving treatment sessions. They are also able to transport caregivers as well as the parents of children living with cancer. Anyone who needs a ride to treatment is welcome to call ACS at (800) 227-2345 to be matched with a local volunteer. Jeffery “Jeff” Drobny, formerly of Scottsdale, AZ, is a managing partner and chief investment officer at Garda Capital Partners in Minneapolis, MN. Jeff Drobny is a supporter of various charities, including the Children’s Cancer Research Fund. The Children’s Cancer Research Fund, founded in 1981, is an organization that strives to change the way childhood cancer is treated, funding key research initiatives and patient care to find new treatments and create programs that have helped many pediatric patients and their families. 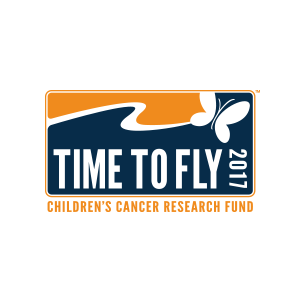 One of the annual fundraising events held by Children’s Cancer Research Fund is Time to Fly, which includes a 5k walk, a 5k and 10k run, and a “fun run” for kids. Each year, Time to Fly invites families, friends, co-workers, and teams to walk in their 5k Walk to Cure Children’s Cancer. The registration fee for the 5k walk is $15, and though there is no fundraising minimum to participate, the organization suggests a fundraising goal of at least $100 for each participant. Experienced runners may opt to participate in either the 5k or 10k run, which are chip-timed so participants can track their own personal running goals. The Kids’ Fun Run is free to those who registered by June 24. Each kid who participates in the fun run will receive at Time to Fly t-shirt, a ribbon, and the chance to win other prizes. The fee for kids who register on the day of the event is $10. This year’s Time to Fly event will take place at Phalen Park in Saint Paul, MN, on June 25, 2016. An accomplished investment executive who has managed several firms, Jeff Drobny now serves as managing partner of Garda Capital Partners near Minneapolis, MN. Originally hailing from Scottsdale, AZ, Jeffrey Drobny (Jeff) supports several charities, including the Abbey’s Hope organization. 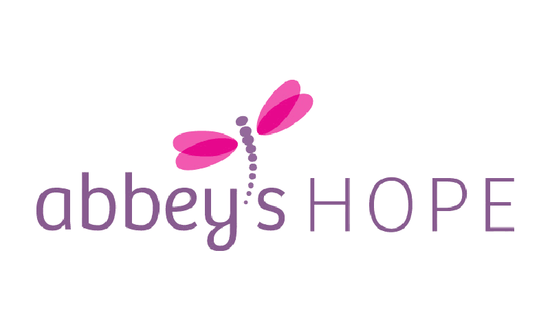 Based in Edina, Minnesota, Abbey’s Hope promotes pool and water safety after a pool drain accident claimed the life of young girl named Abbey. As part of its public education effort, the organization is planning an event called The World’s Largest Swimming Lesson on June 18, 2016. It will attempt to beat the world record for the largest single swimming lesson ever. Record-breaking or not, the event will be a success in terms of water safety education, as it brings together a coalition of safety and training professionals to educate parents and kids about the importance of learning how to swim and how to prevent drowning. Drowning is the second-leading cause of accidental, injury-related death for children under 14. The organization will offer a free swimming lesson at 10 a.m., which will be replicated at other sites around the country. The lesson will cover entering and exiting the water safely, breathing while swimming, floating and kicking. Parents can accompany children in the water. Hailing from the Scottsdale, AZ area, Jeffrey Steven Drobny (Jeff) currently serves as managing partner and chief investment officer of Garda Capital Partners. Now working in the Minneapolis, MN area, Jeff Drobny has more than two decades of experience managing hedge funds and fixed income funds. He is also a supporter of the Sharing and Caring Hands charity. 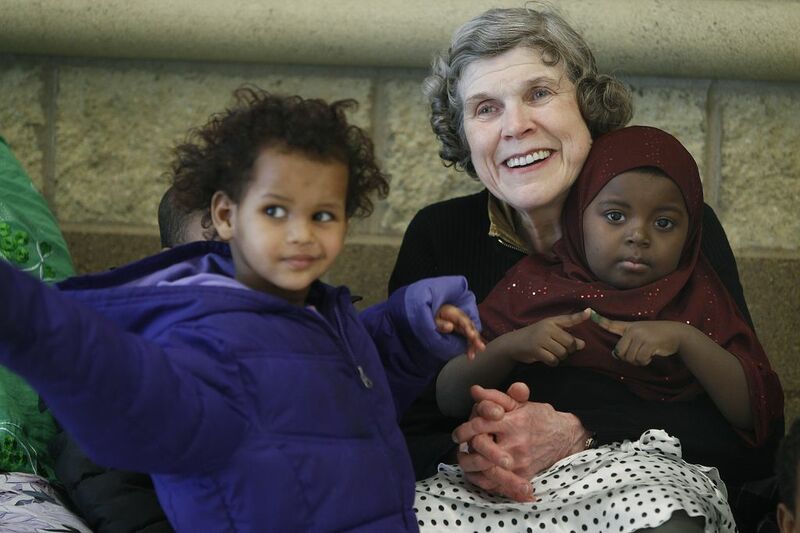 Mary Jo Copeland, who founded Sharing and Caring Hands in Minneapolis in 1985, recently received an award from President Barack Obama for her achievements and contributions to the community. Awarded the Presidential Citizen’s Medal for 30 years of service to the poor, Ms. Copeland is responsible for raising over $100 million for the charity, making Sharing and Caring Hands the largest independently funded program of its kind in the country. Among other initiatives, Ms. Copeland used the funding to build a 27,000-square-foot building where 1,000 hot meals are served each day. The facility also provides the needy with free groceries and clothing, showers and laundry, and access to doctors and dentists. The organization also has a shelter consisting of 92 family apartments where residents can stay for up to six months while they get back on their feet. Jeff Drobny, an executive with Black River Asset Management, divides his time between Minnesota and Scottsdale, AZ, and supports a variety of charities nationwide. Among the organizations that Jeff Drobny contributes to is the Abbey’s Hope Charitable Foundation, dedicated to keeping children safe from pool-related injuries. In 2007, Abbey Taylor was an ordinary six-year-old girl, enjoying a day playing in a wading pool. But a poorly maintained drain injured her so severely that she spent the next nine months in hospitals as doctors performed multiple surgeries and organ transplants with the hope of saving her life. Abbey lost her battle in March 2008. Abbey’s parents, Scott and Katey Taylor, turned their family’s personal tragedy into a way of helping other families with their founding of the organization. Scott serves as chairman of the board of directors of Abbey’s Hope, while Katey serves as its president. Katey Taylor has additionally earned a credential from the National Swimming Pool Foundation as a certified pool and spa operator, and advises other nonprofit groups dedicated to child safety. Financial executive Jeffrey Steven Drobny, based in Minneapolis, MN, heads the global alternative investment firm Garda Capital Partners as its chief investment officer and a managing partner. In 2015, Jeffrey Drobny and his partners established the company with an emphasis on disciplined and strategic portfolio management designed to sustain long-term gains. In his time away from the office, Jeff Drobny, who also owns a home in Scottsdale, Arizona, devotes his energies to vintage automobiles, fine wines, travel, and Italian history. 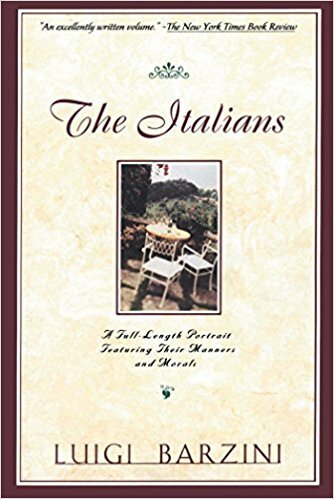 In the book The Italians by Luigi Barzini, readers will find a time-tested guide to forming an impression of Italian people throughout history. Politician and journalist Barzini was born in Milan and educated in the United States. His father, also a journalist, edited the renowned Corriere della Sera newspaper. During World War II, the younger Barzini suffered imprisonment for his opposition to the fascist regime of Benito Mussolini. After an extensive career as a foreign correspondent covering political crises in Europe, Asia, and Africa, Barzini brought his erudition, experience, candor, and wit to writing the book The Italians. Published in English in 1964, The Italians has earned widespread praise from readers, many of whom regard it as a contemporary classic of nonfiction. Reviewers have noted both its trenchant criticism of the problems endemic to the Italian society of its time and its genuinely warm tone when discussing the country’s people and their many outstanding cultural achievements.